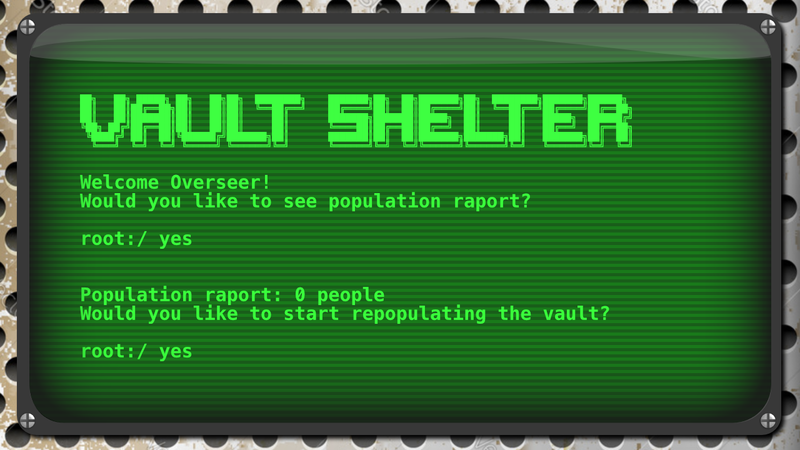 After a deadly virus struck your precious Vault, you're the only one left alive. 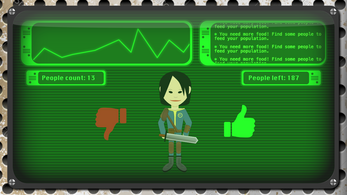 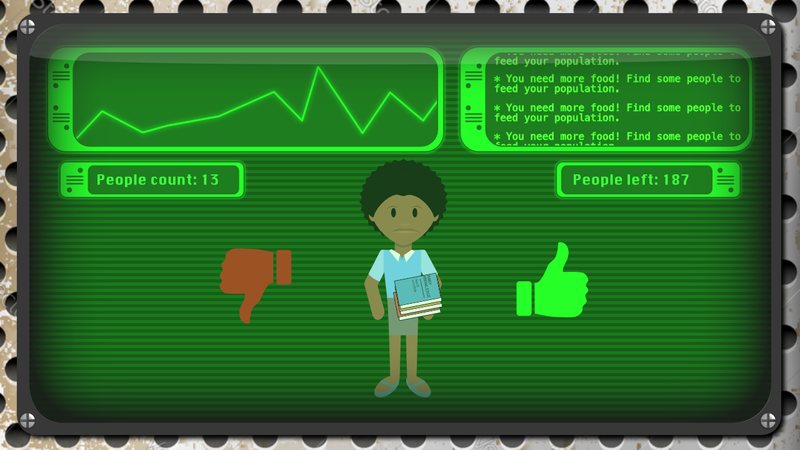 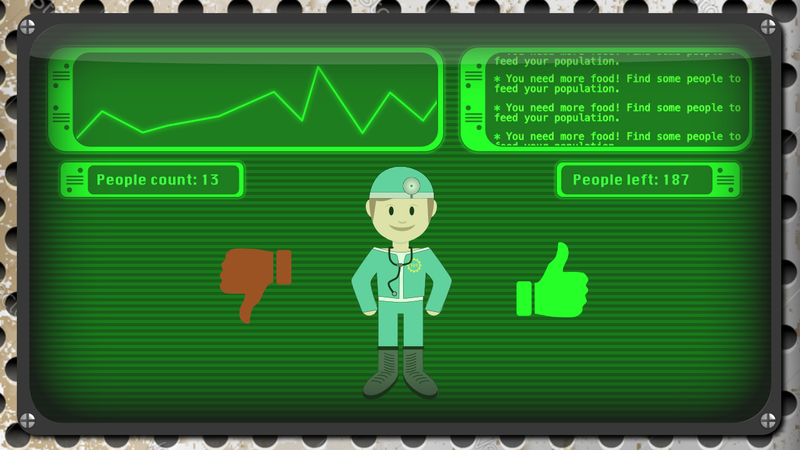 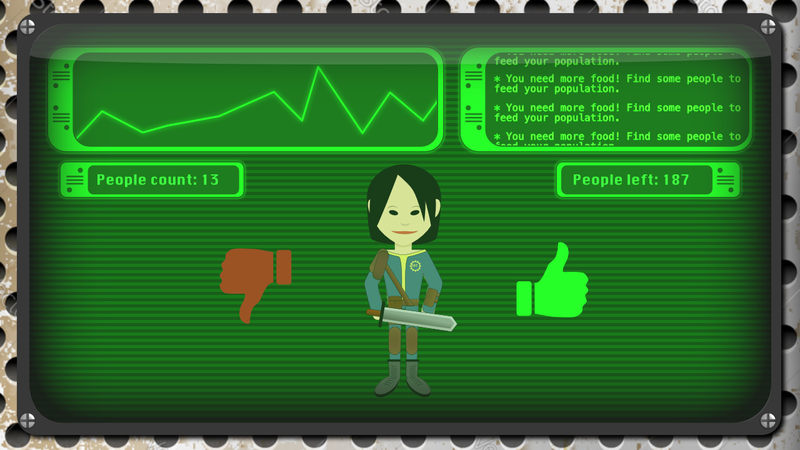 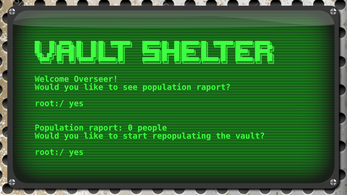 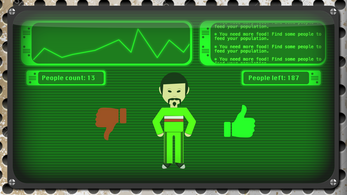 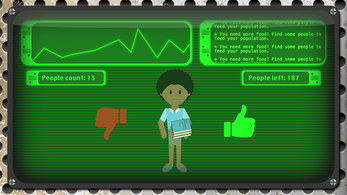 you have to organize a new life for your Vault and repopulate it with the best and brightest of the Wasteland! Can you make it great again?